Madden 2009 Sportsroids Challenge, is starting today. 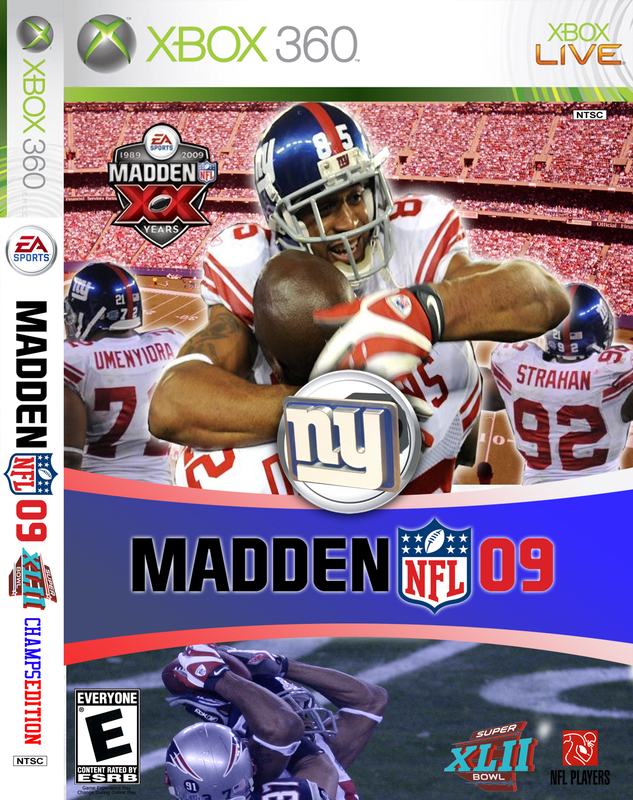 We at Sportsroids love playing Madden, and have loved playing Madden for years. We are devoting a new section of our page to Tips and Tricks as well as looking for poeple to play. If you want to try your luck and play us, send us an e-mail at vidalsports@yahoo.com. Just tell us you feel like playing a game. Pick a date, and a time and we’ll reply letting you know our availability. Note: E-mails are checked between the hours of 5:30pm and 10:00pm Monday through Friday, and sparingly on weekends. Feel free to use that e-mail address for any questions or comments.